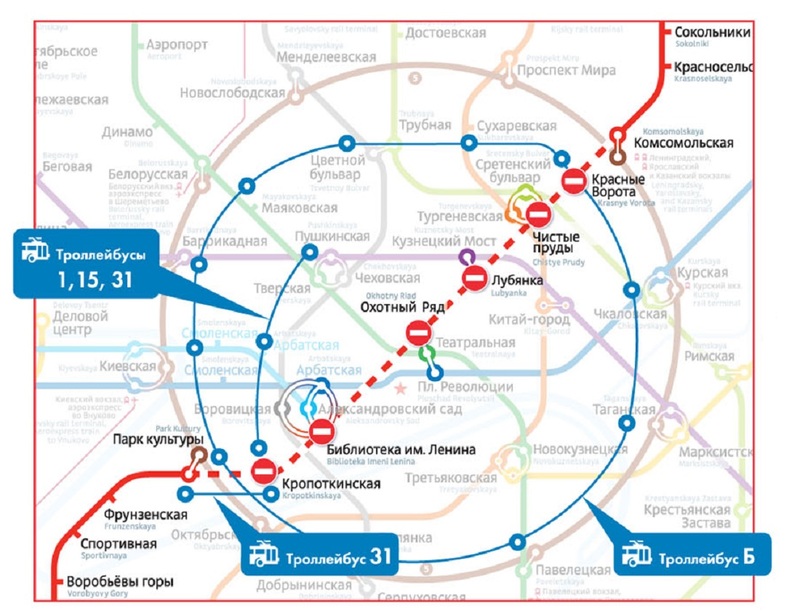 After the New Year, ticket offices of the Moscow Metro stopped accepting documents for registration of the social/travel cards for school and university students. 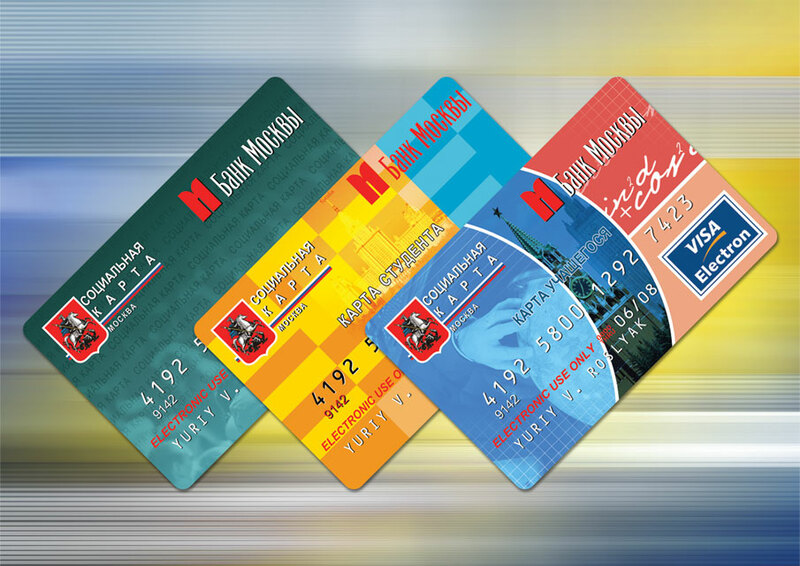 Since January 1, 2015 City Multifunction Centers issue these cards. Presently 98 Multifunction Centers work in the capital. Students can address any of them for obtaining the social card. To register social card, it will be necessary to bring passport and student ID card to the Multifunction Center. Foreigners should also provide a translation of his/her passport, authenticated by a notary. It is possible to take a photo and fill in the questionnaire right at the place, thus it isn’t necessary to certify the questionnaire at the education institution. After that, a student will need only to come to the center one more time and receive a social card.